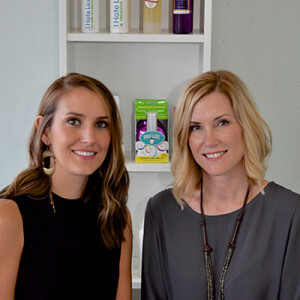 Lice Clinics of America (formerly LOUSTED) was opened by two Austin moms, Jessica Evans and Michelle Sunshine, who know first-hand how hard it is to get rid of a lice outbreak. In 2014, they launched LOUSTED as an effective and non-toxic lice solution to kill lice and their eggs in one treatment. In 2016, they re-branded to Lice Clinics of America, a world leader in lice-treatment services and the world’s largest network of lice-removal professionals. Lice Clinics of America is a science-based lice treatment company with technology that really works. Michelle and Jessica were the first to bring this new treatment to Texas, and we are proud to own three LCA clinics with locations in Austin, Houston and San Antonio. In addition, we provide lice treatment and screening for 11 overnight summer camps in Texas. Michelle and Jessica are happy to give parents a solution to this difficult problem, and to help their clients’ lives quickly return to normal after a lice outbreak.